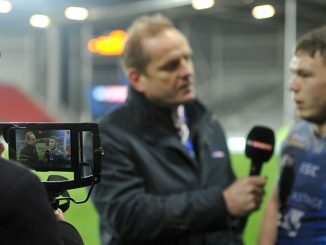 Have your say: Would Paul McShane make your Great Britain squad? 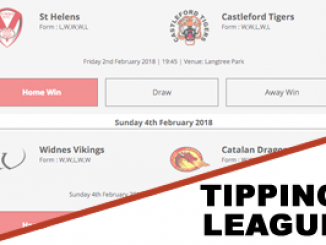 Have your say: Does Golden Point hold good value in Super League? 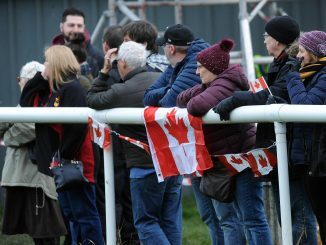 Have your say: Should New York and Ottawa be accepted into RFL competitions? 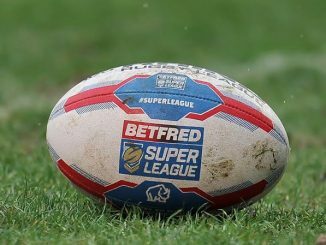 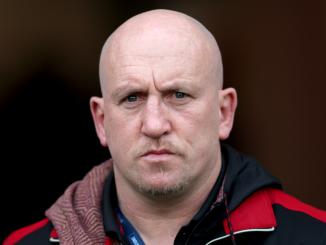 Have your say: Who will be the first Super League coaching departure in 2019? 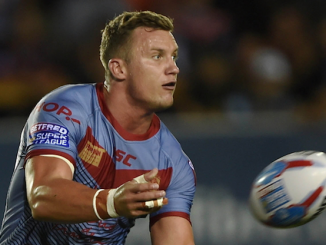 Have your say: How should the Great Britain squad be selected? 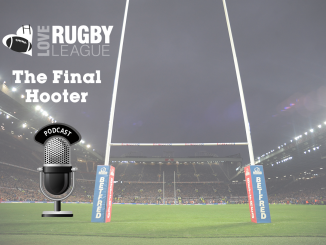 Have your say: Who is the best finisher in Super League? 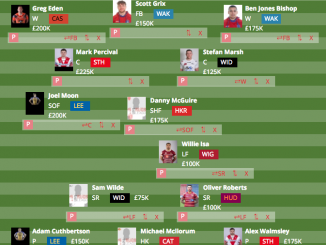 Have your say: Should the World Club Challenge concept continue? 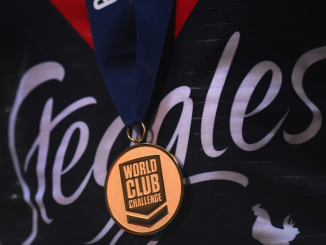 Have your say: Who will win the 2019 World Club Challenge? 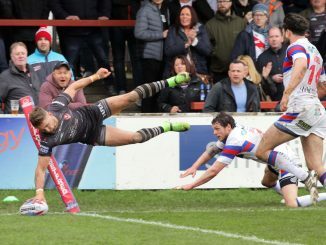 Have your say: Should Ben Barba be banned from rugby league for life?